KANSAS CITY, MO. (November 9, 2017) – United Soccer Coaches announced on Thursday the recipients of the association’s 2017 Long-Term Service awards for youth, high school and college soccer. The awards are presented annually to members who have exhibited a career of contributions at their level of the sport and a continued commitment of service to the association. The three honorees will be presented their awards at the annual United Soccer Coaches Awards Banquet on January 19 in Philadelphia during the 2018 United Soccer Coaches Convention. Nancy Feldman | West Roxbury, Mass. 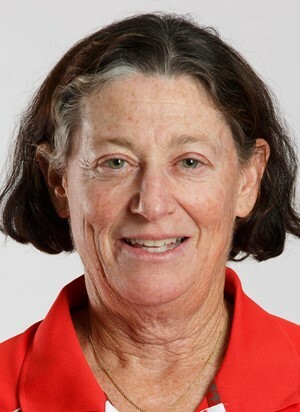 Feldman, a member of United Soccer Coaches since 1985, recently concluded her 23rd season as the Boston University women’s soccer coach. She is among the top 20 winningest active coaches in women’s college soccer and has served as a leading ambassador for college soccer, women’s soccer and coaching education over the course of her career. A United Soccer Coaches Academy staff member and instructor, Feldman was the 2010 recipient of the Mike Berticelli Excellence in Coaching Education Award and holds her Premier Diploma. In addition, Feldman has chaired numerous United Soccer Coaches committees to support the association’s annual Convention, as well as the regional and national awards and rankings program. 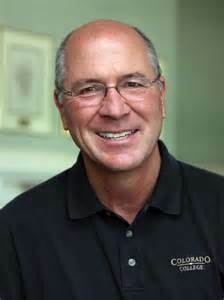 Jay Engeln | Silverthorne, Colo.
Engeln, a United Soccer Coaches member since 1980, was president of United Soccer Coaches in 2000 and was recognized with one of the association’s highest achievements as an Honor Award recipient in 2009. A past chair and current member of the United Soccer Coaches Foundation Committee, Engeln was a 16-year representative on the United Soccer Coaches Board of Directors while also serving on legislative and High School All-America selection committees within the association. A coach for 15 years at Mitchell High School and Doherty High School in Colorado Springs, Colorado, Engeln founded the first public high school girls soccer team in Colorado (1975) and the first boys public high school team in southern Colorado (1974) in addition to lobbying local school boards and the state governing body for sanctioning high school soccer in the region. In addition, Engeln was instrumental in establishing a college credit program with the University of Colorado to provide high school coaches an opportunity to receive graduate level credit for NFHS and United Soccer Coaches courses. 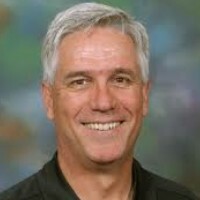 Snow, a United Soccer Coaches member since 1978, is a former member of the United Soccer Coaches Board of Directors and current Director of Coaching for U.S. Youth Soccer, where he has worked to support the coaching community at a national level since 2003. Snow has previously participated with the association’s Ambassadors Committee and he has contributed content for a wide variety of United Soccer Coaches educational channels, including Soccer Journal, the Online Resource Library, eLearning webinars and more. A featured presenter at numerous United Soccer Coaches Conventions, Snow holds his Premier Diploma and previously served as a U.S. Soccer National Staff instructor. His experience and expertise has directly impacted countless players, parents, coaches and administrators at the grassroots level and beyond during his 40 years of membership in United Soccer Coaches.